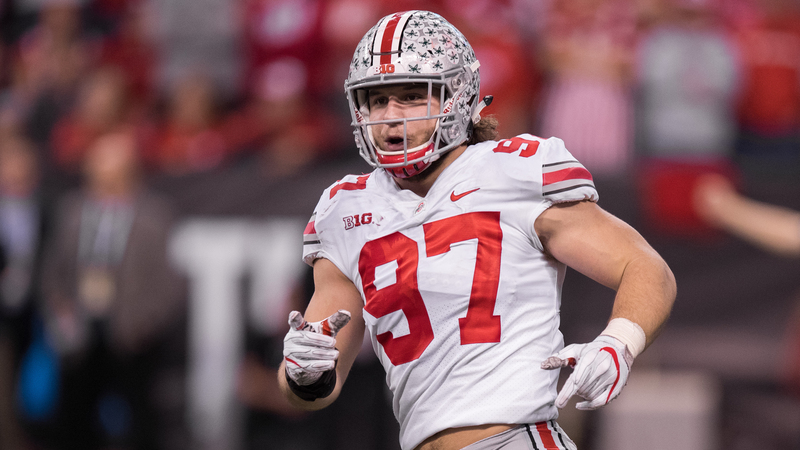 Former Ohio State defensive end Nick Bosa scrubbed his Twitter prior to the NFL draft because he "might end up in San Francisco," according to ESPN's Kevin Van Valkenburg. Bosa didn't shy away from controversial opinions on Twitter during his time with the Buckeyes. 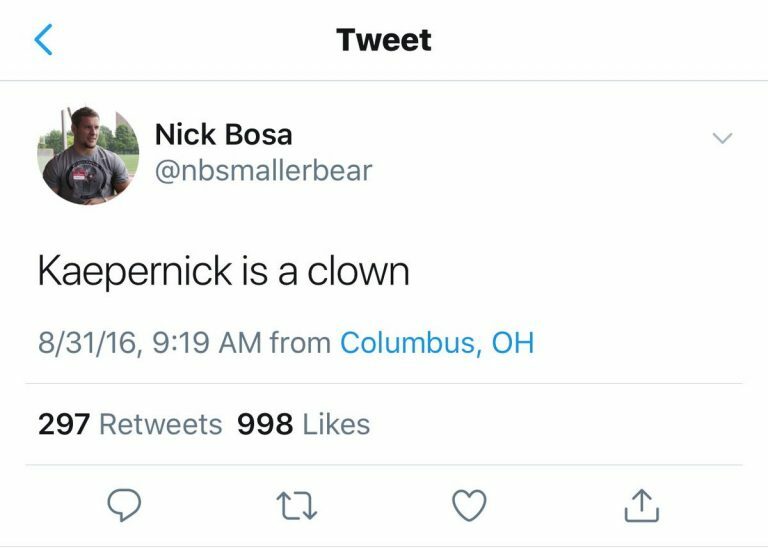 He called Colin Kaepernick a "clown" in 2016, and quote tweeted a picture of Donald Trump and Ronald Reagan with the caption, "Goats." Bosa's "online behavior grew increasingly bland," in recent months, per Van Valkenburg, cultivating a more branded Twitter persona prior to the draft. Bosa is projected to be selected by the 49ers with the No. 2 pick in Sports Illustrated's newest mock draft. He tallied 26 sacks in three seasons with Ohio State along with 51 tackles for loss. San Francisco finished 2018 third in the NFC West at 4–12. Arizona finished last in the division and will draft first in the 2019 draft. The Cardinals are reportedly eyeing Oklahoma quarterback Kyler Murray with the top pick.